Pete Flores, the Republican who won the seat for Senate District 19, was officially sworn into office Friday. Friends and family filled the Senate chamber at the state capitol to watch Flores take the oath as the state's newest senator. This summer, Flores won a special election to replace Carlos Uresti, who resigned from office after being convicted on federal charges. Lt. Gov. Dan Patrick, who presides over the Senate, called the ceremony a historic day for Texas. 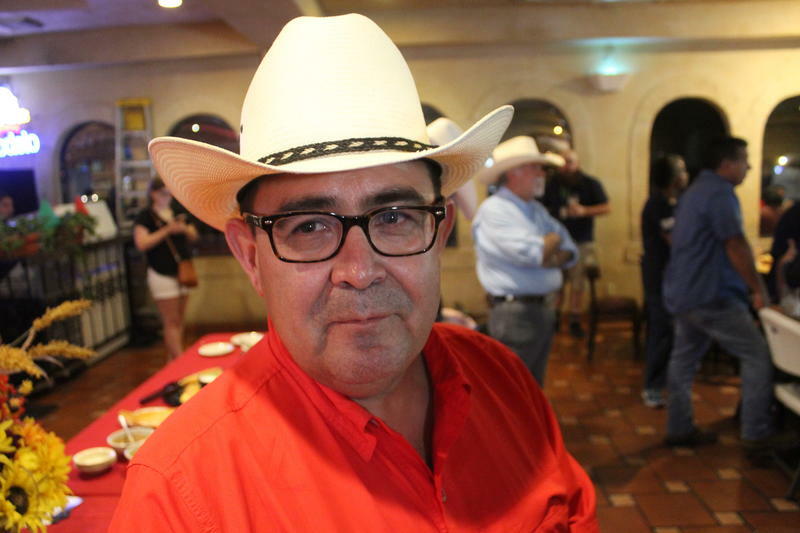 “Pete Flores, when he takes the oath today, will be the first Hispanic Republican to be elected to the Senate in the history of this great state,” Patrick said. “You’re the boss, and we know that, and we look forward to serving you, the boss, to make things better for you. I’m not here to be served. We’re here to serve you,” Flores said. The people will decide how well Flores lived up to that promise in 2020, when he faces re-election. Updated Aug. 2 11:25 a.m. The results from last night's special election for Senate District 19 are in, and a district that has been a Democratic stronghold for 35 years might be on the verge of a Republican takeover. 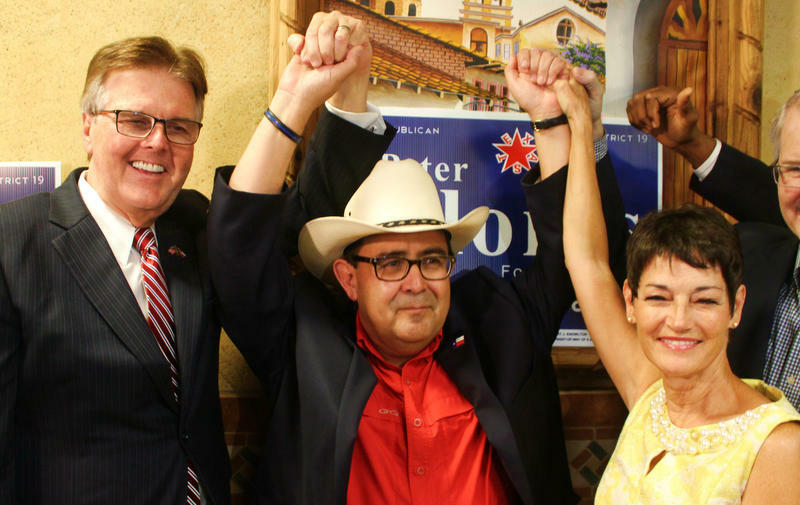 One major goal of Texas Republican leaders is to keep their supermajority of votes in the state Senate — and with Pete Flores' victory in Senate District 19, they are one step closer to that objective.